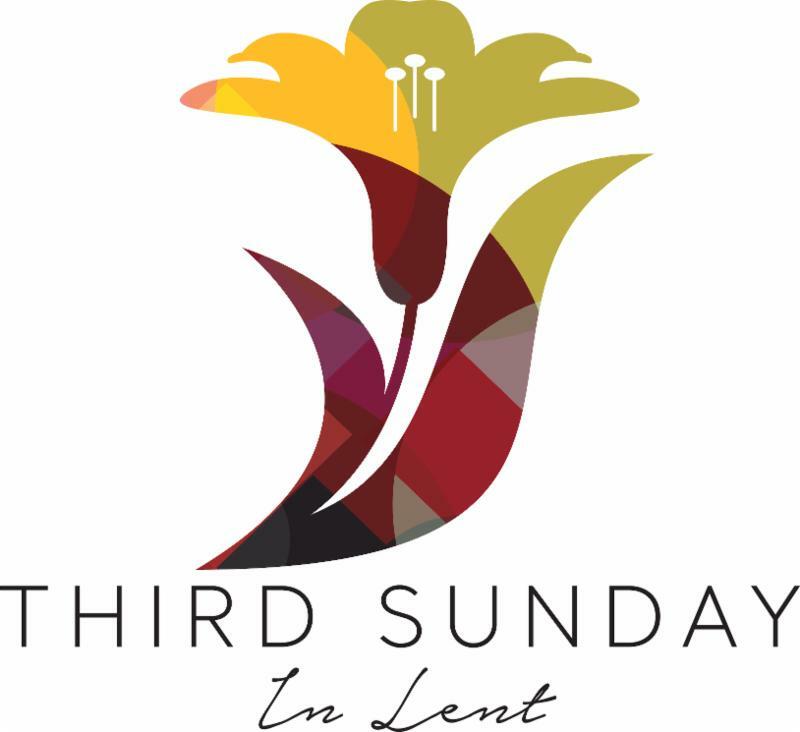 Thank you to everyone that attend our congregation meeting last weekend! 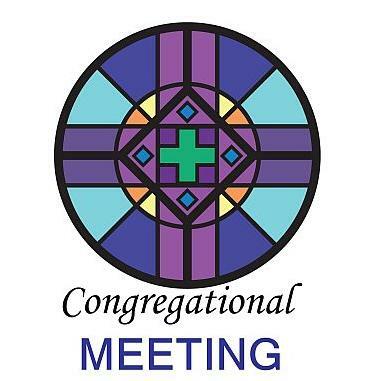 To read the notes from the meeting, please click here . Take a walk through Immanuel's Education Wing (not on Tuesdays or Thursdays please) to assess what your storage needs are going to be. We're going to have to empty the ENTIRE Education Wing for renovations. 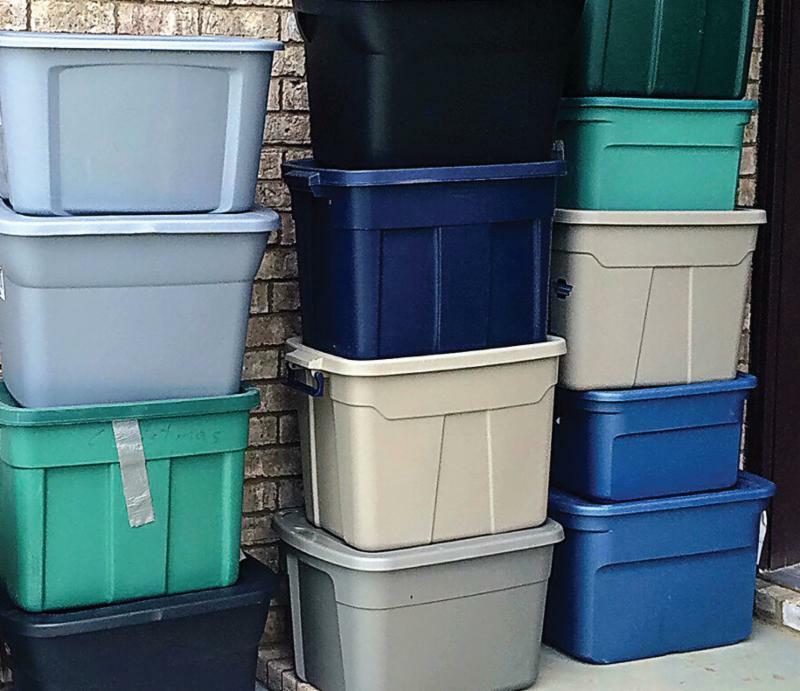 Boxes should work for most items, but will you need plastic bins? This is pre-planning for the April 6 all-Immanuel clean up day! 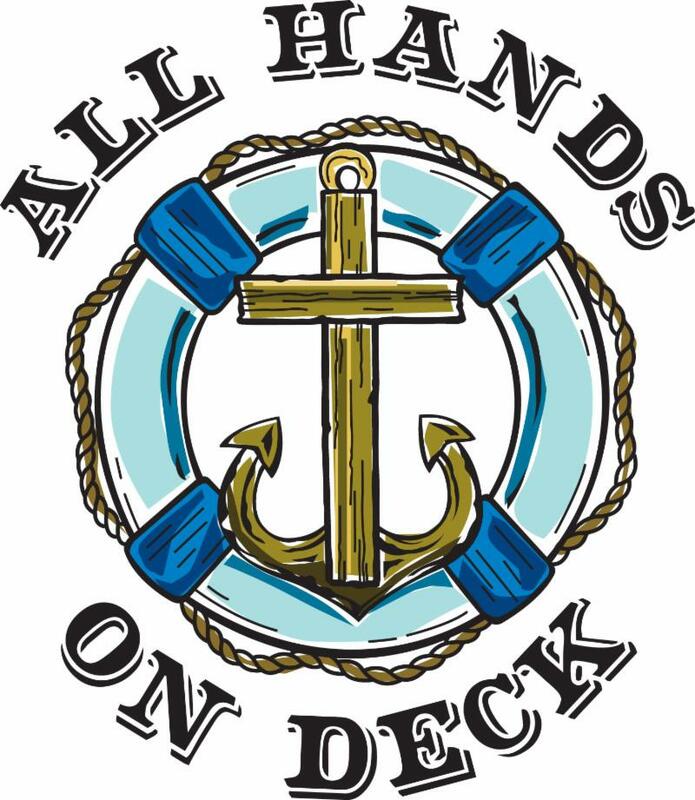 Mark April 6 on your calendar for the Clean Up Day at Immanuel! It'll be fellowship, packing for renovations, and doing a thorough cleaning at the same time! 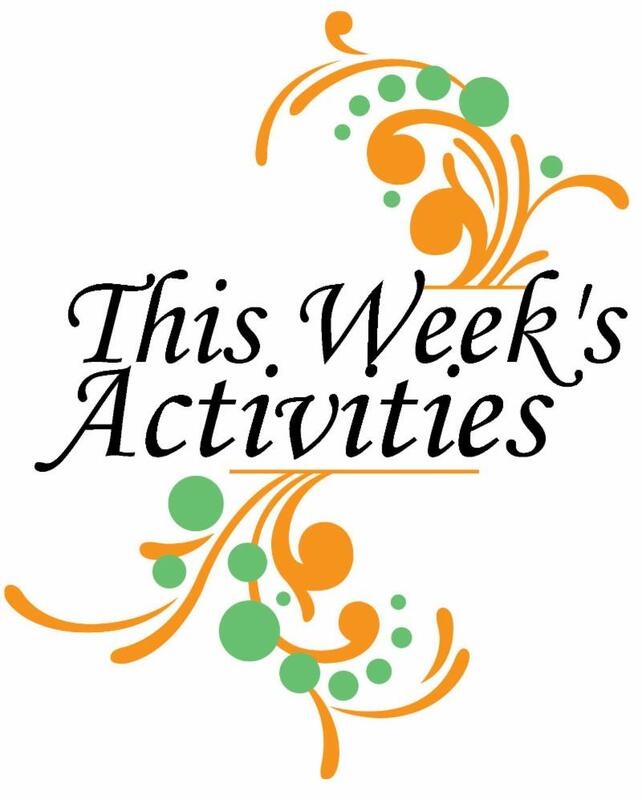 Stop by to help or just to say hello! 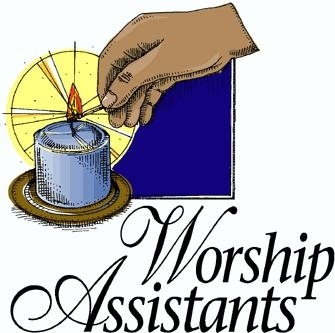 The schedule for worship helpers during the month of April has been posted. It is located on the Immanuel website. You can view it here . 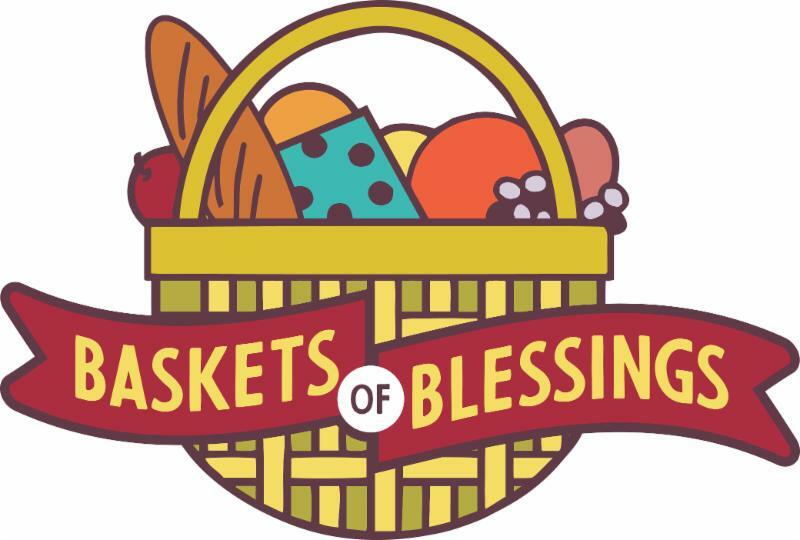 Immanuel donated another overflowing basket of food and personal hygiene products to the Attleboro Area Interfaith Collaborative Food n Friends. They are extremely appreciative of all that we do, and wish to pass on their thanks and appreciation! 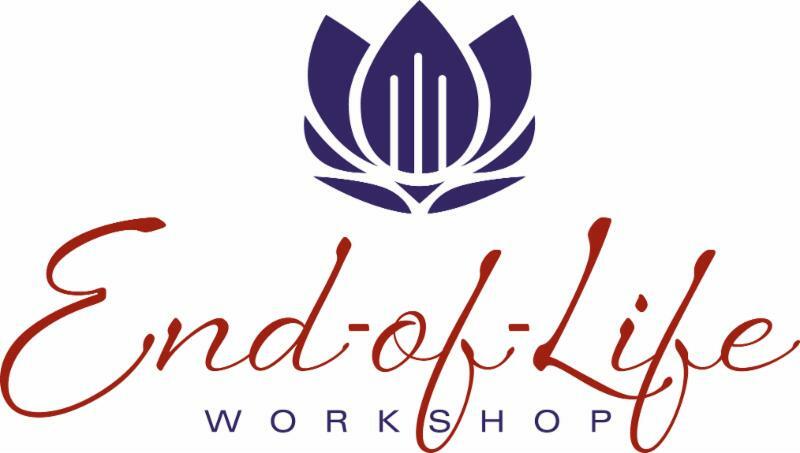 “How to Start a Conversation about End-of-Life Wishes” -- The Community Visiting Nurse Agency (VNA) invites you to a free program at the Attleboro Public Library on March 27 from 5:30 p.m. to 7 p.m. Sharing your wishes for end-of-life care can bring your closer to the people you love, and provide a shared understanding of what matters most to you. Learn how to begin the conversation. Register on line. 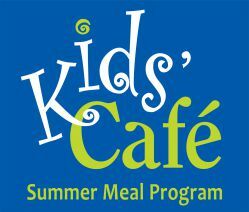 The Attleboro Area Interfaith Collaborative needs volunteers for its Kids Summer Cafe. Please read the details here .